And then, what feels like “all of a sudden”, my book is almost ready, and I’m able to show you its cover (and some sneak peeks), woo-hoo! All three editions (English, Dutch & Turkish) are being printed as I type this post! Such a glorious, happy, feeling! Looking at today’s date, I realize we’ve almost come full circle time-wise. You see, this whole marvelous bookmaking adventure started with an email message from my wonderful publisher Tuva on May 18, 2016. Reading the email the thought “this is spam or a joke” went through my mind for a split second (please forgive me, Tuva), but I quickly found out “this was very serious”. Before I knew it I was on my way designing beautiful and fun projects for the book-to-be, crocheting at the speed of light. 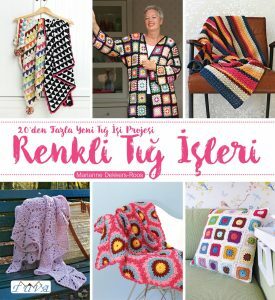 A whole lot of hard work, quite frankly, and then – finally – last week a Skype message from Tuva: all three editions – English, Dutch and Turkish – have gone into print! Festivities? Yes, yes, YES! There will be an amazing blog tour around the globe, starting here on May 20th. 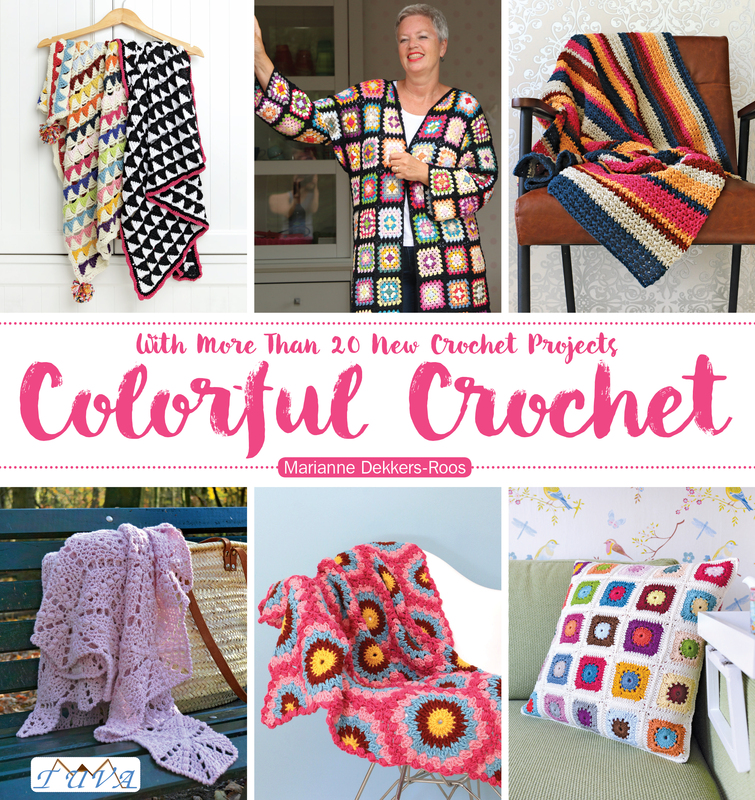 I’m so pleased and honored that a top-notch selection of the Dutch and international crochet community will be part of this blog hop. 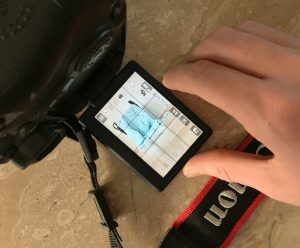 Previews and projects from the book will be shared and……there’ll be many a chance for you to win a copy of the book: I can’t wait to kick things off! 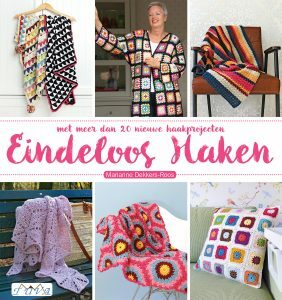 The official book launch party, the “Eindeloos Haken” Haakfeest, will be held at one of my favorite Dutch yarn stores, “Echtstudio” on Saturday May 27th, 2017 (from 14:00 – 16:00) in Alphen a/d Rijn, and I’m enormously excited about that. Needless to say I’ll be there to sign copies of the book. Of course I’ll also be bringing all the projects that you’ll find in the book, so you can see (and touch) them. There will be a “yarn tasting”, allowing you to try the beautiful DMC Natura and Woolly yarn that I used for the projects in my book. 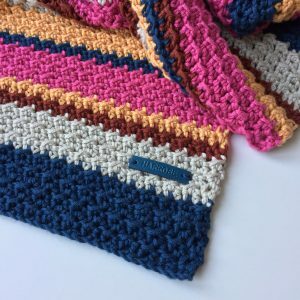 At the moment I’m working on a lovely, free little pattern that you can crochet during the fun workshops we’ll have set up for you at the party. Drinks and some tasty bites will definitely not be forgotten……. No party without lots and lots of fabulous people to celebrate with, so I’m hoping you’ll all be able to partake! Is May 27th is not a good date for you? No worries! 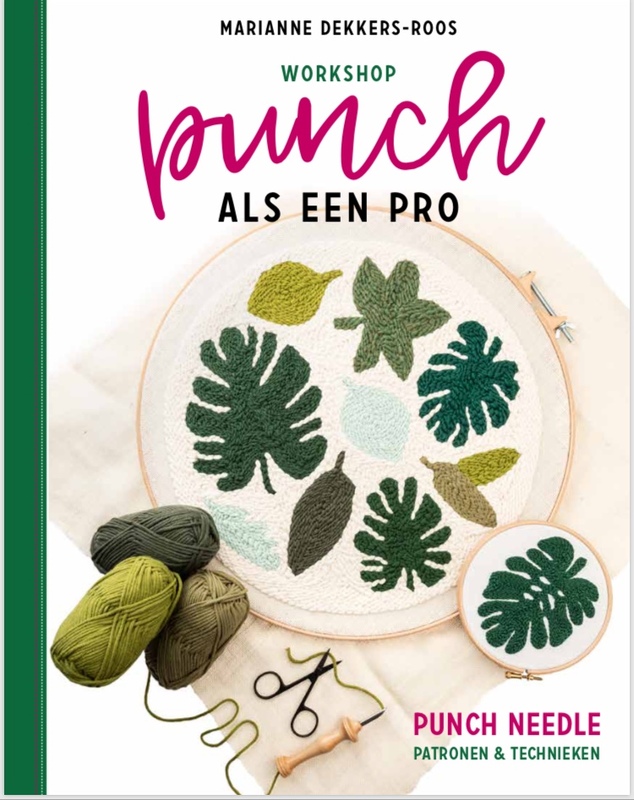 The delightful “Wolplein”-people have invited me over to celebrate the book launch all over again – book signing & projects, yarn tasting, free pattern, little workshops, the works – in their “Inspiratiecentrum” in Zaltbommel on Saturday June 17th, 2017 (10:30 – 13:00). 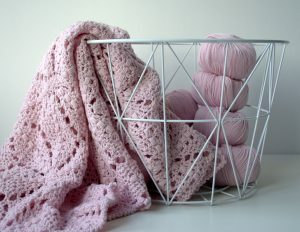 “Wolplein” being my favorite yarn store in the southern part of The Netherlands, I’m equally excited about that, and sure hope to see a big crowd there too! When and where will the books be available? To tell you the truth, I can hardly contain myself….. my book is about to set foot in the real world! 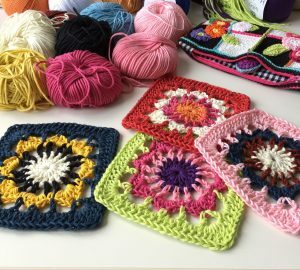 Surreal and exhilarating….. I’m off to crochet myself calm again! I think I’m almost as excited as you about this book! I’ll be ordering a copy as soon as it becomes available – the cover looks brilliant ???????????? Gaaaah! I’m #soridiculouslyhappy for you and so thrilled to be part of your blog tour. 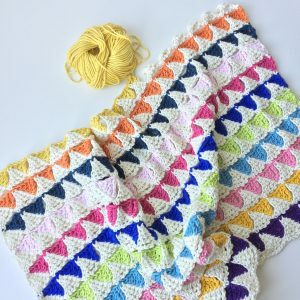 I can’t wait to get my hook into your always lovely projects! Beautiful book, beautiful crochet, beautiful lady! Congratulations to the moon and back! What a fabulous endeavor! Congratulations and best of luck! Van harte gefeliciteerd met je Eigen Boek!! En dan ook nog eens in drie talen, geweldig voor je!! Ik kijk er naar uit om je boek te kunnen bewonderen. 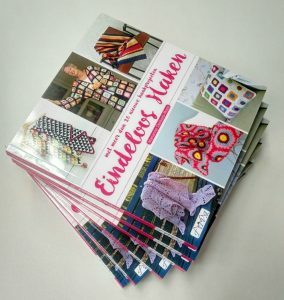 Geniet van je welverdiende feestjes bij de lancering van je boek! 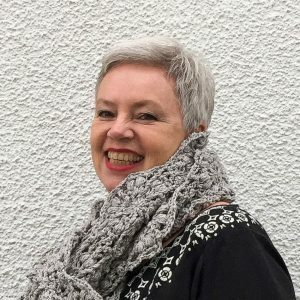 I just got back from the knitting retreat in France and catching up on blog reading. I am deliriously happy for you and can’t wait to hold this gem of a book in my hands and hook at the ready make something from it immediately. It’s all so exciting and I only wish I was closer to join you and your many friends in the launch celebrations. Alas…I will be there in thought and spirit and we will have our very own celebrations in September when I am in Amsterdam. Thank you for asking me to be part of the blog tour, I feel indeed very honoured. Big hug my lovely and much much love.